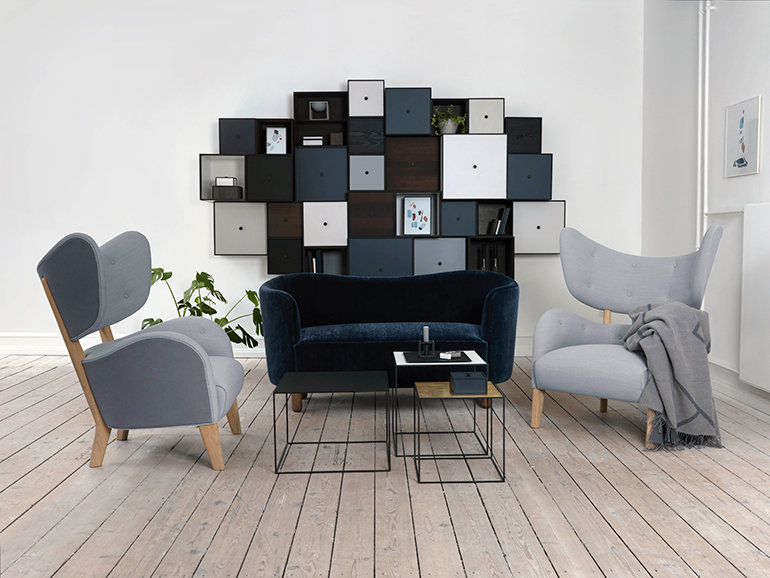 Established in 2012, Copenhagen’s yearly design event 3daysofdesign offered the opportunity to see innovative concepts, discover new showrooms in different parts of the city, and speak to renowned designers such as Norm Architects and Michael Anastassiades. 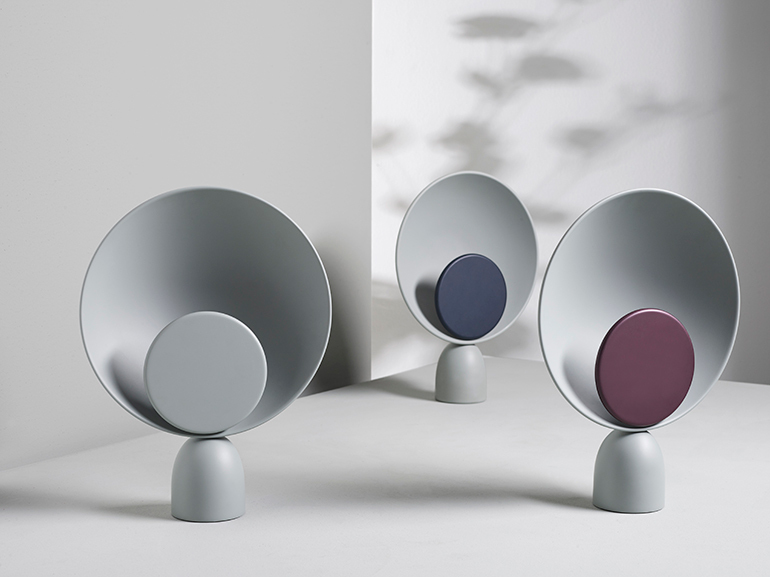 A new collection by Danish design company By Lassen. Photography copyright by Lassen. Eighty Danish design firms participated in the 2017 edition, including &tradition, anker & co, by Lassen, Carl Hansen & Søn, Dinesen, dk3, Fredericia, Hay, House of Finn Juhl, Louis Poulsen, Million, Moebe, Muuto, Republic of Fritz Hansen, Skagerak, and Smaller Objects. Here are our favorite pieces of furniture, lighting, and home accessories from 3daysofdesign 2017. 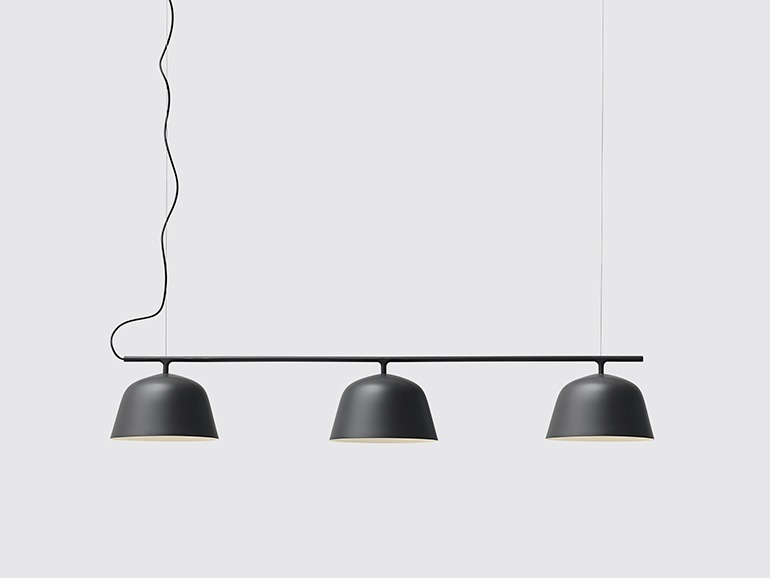 Blooper table lamp by Mette Schelde for Please Wait to be Seated. Photography copyright Please Wait to be Seated.